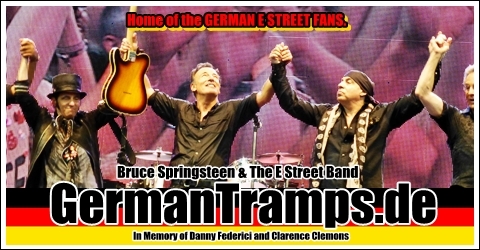 Web Blog mit News und Berichten von Tramps für Tramps über Bruce Springsteen, E Street Band, Stone Pony, Asbury Park und die E Street Fans. Bücher über Bruce & Co.
Nachdem das Label Soulfood bereits Live at the Capitol Theater Passaic Nj,Sept.19th in schöner Aufmachung veröffentlichte, erscheint nun eines der besten Konzerte ! Winterland 15th December 1978 ist ein 3 CD Set und erscheint am 26. September. Während das Management lieber einen Erwachsenencomic Outlaw Pete bewirbt, erscheinen immer noch nicht die versprochenen „Classic“ Konzerte. 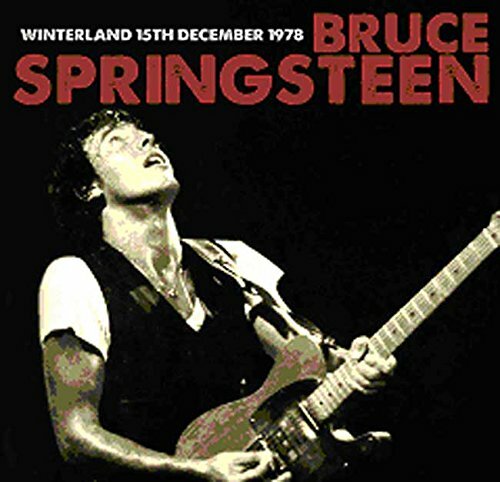 Das 3CDSet kann hier bestellt werden: Winterland 15th December 1978 (3cd-Set). Ein Muß für Jeden der das Konzert nicht hat ! “Tonight you’re gonna hear the concert of your life” and Norm Winer of KSAN-FM was not wrong. On 15th December 1978, Bruce Springsteen delivered one of his truly seminal performances, one that combined the growing success of his repertoire with his reputation as a live performer. Springsteen’s two nights at Bill Graham’s Winterland Ballroom in San Francisco have become legendary both in Springsteen’s own career and in rock concert history overall. This debut performance boasts an energy and magic that few other artist’s have been able to achieve in their careers, as the man says: “I’m just a prisoner of Rock and Roll, do we understand each other?” Echoes complete KSAN-FM broadcast satisfies every fan’s desire and inspires further critical applause for the man they call „The Boss“. REMASTERS SPRINGSTEEN’S ’73-’84 ALBUMS BOX (update) ! Neue Bruce Springsteen Bücher in deutscher Sprache: Springsteen – Retrospektive und …..